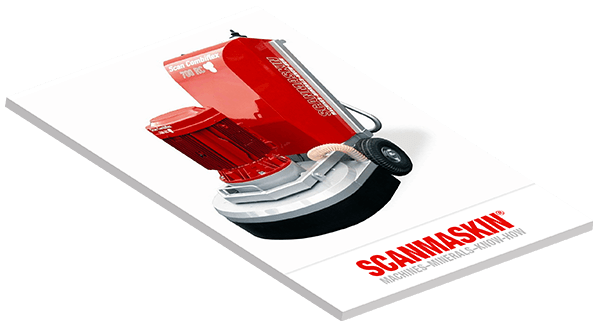 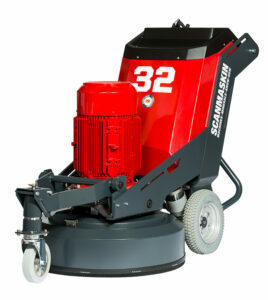 ScanCombiflex 450 NS (SC 450 NS) also combines the small size with big grinding power and high efficiency. 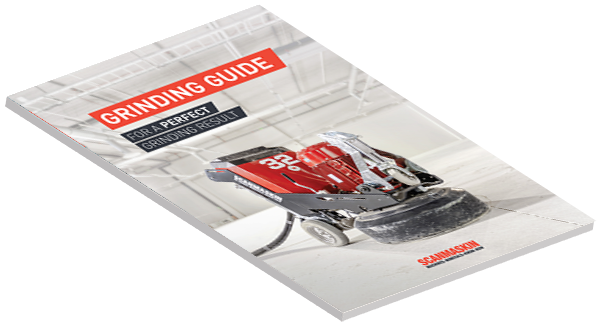 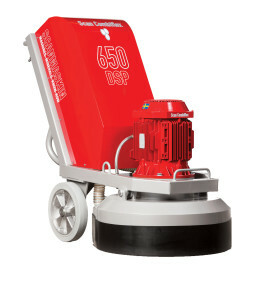 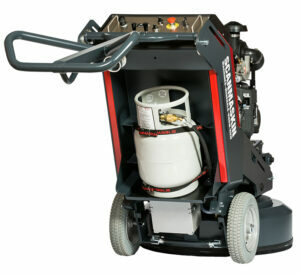 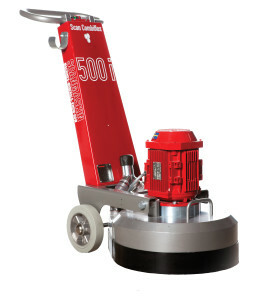 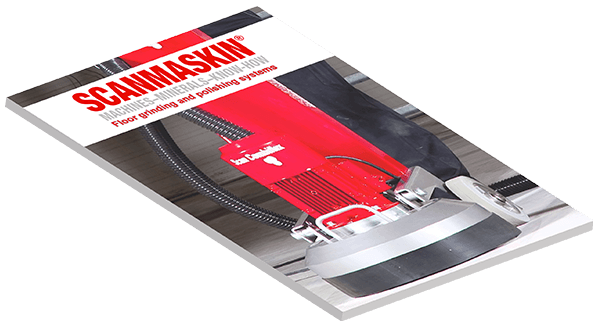 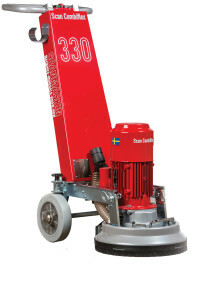 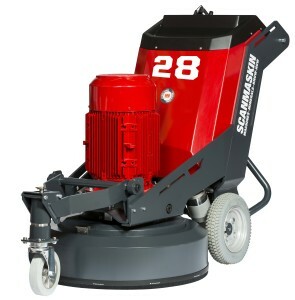 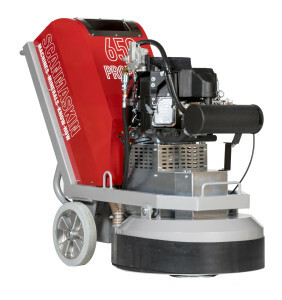 The SC 450 NS comes standard with a built-in water tank for wet grinding which makes the machine suitable for grinding of terrazzo and eliminates the need for an external water source. 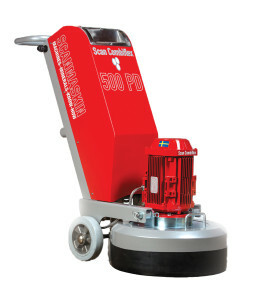 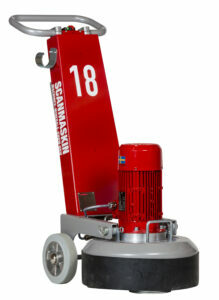 SC 450 NS is flexible, easy to use and suitable for both the rental market and smaller renovation business. 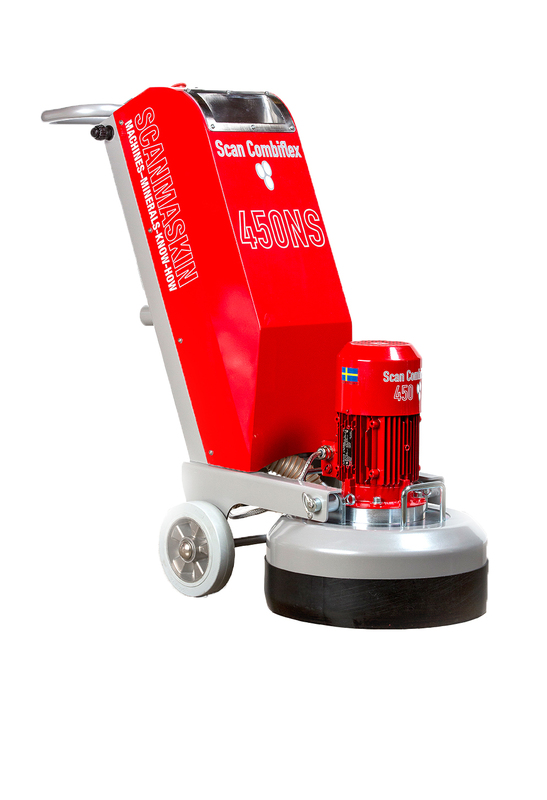 The SC 450 NS also features variable speed, which is crucial for certain grinding and polishing applications along with coating removal. 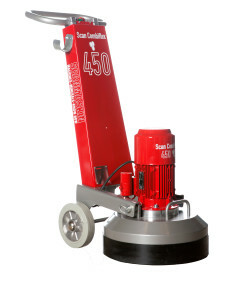 The construction of the SC450 NS is very robust and stable and made of steel. 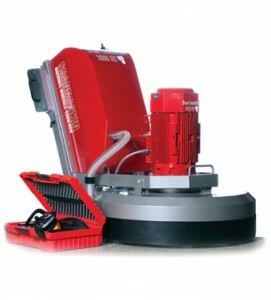 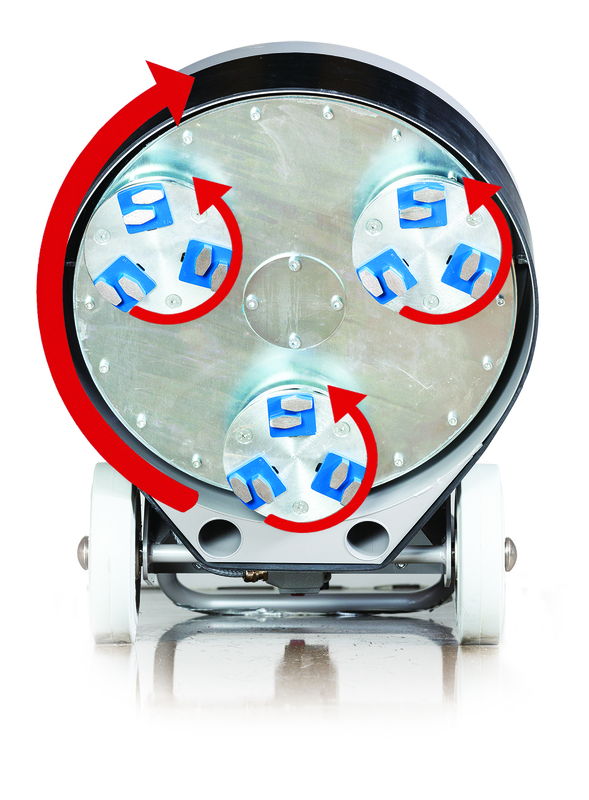 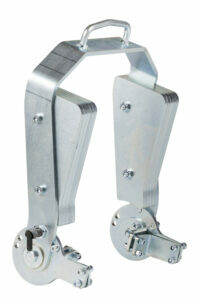 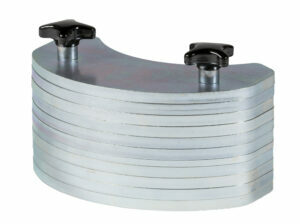 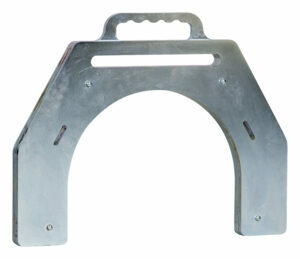 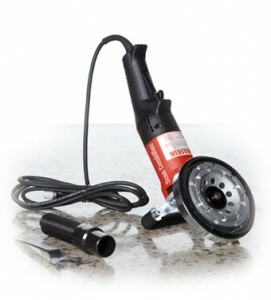 This makes the machine very durable and stable to operate. 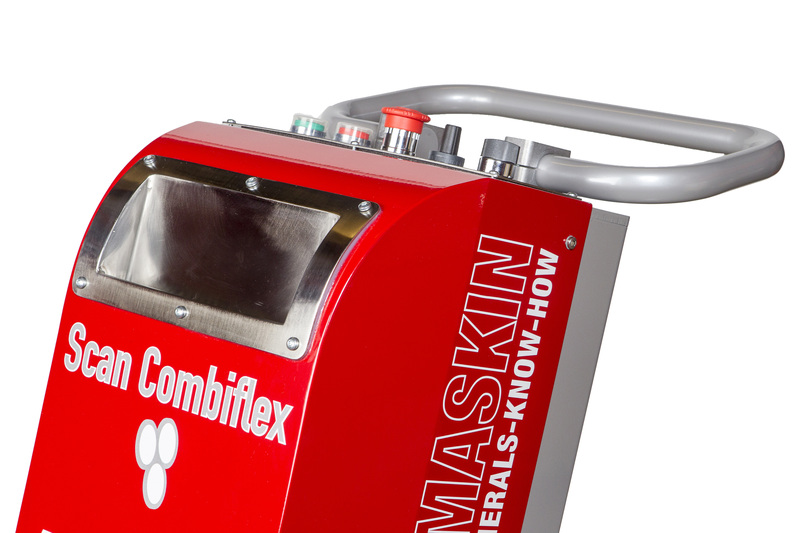 The construction with spring-steel flex heads reduces the vibrations and allows the machine to grind rough surfaces with minimal effort.